I studied Chemistry at the University of Valladolid. Then I moved to the University of Zaragoza and joined the group of Prof. Miguel Angel Esteruelas to work on the preparation and characterisation of organometallic and inorganic compounds and on the study of their reactivity toward organic molecules obtaining a PhD Distinction. 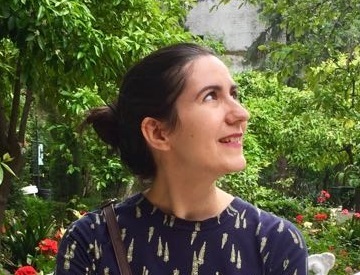 After that, I moved to the UK as a postdoctoral researcher joining the group of Dr. David Nelson in the Department of Pure & Applied Chemistry at the University of Strathclyde. My research there focused on the study of fundamental processes in cross-coupling nickel catalysis using organometallic chemistry and spectroscopic methods. Back to Spain I joined the group of Prof. Miguel Angel Esteruelas again to work on the synthesis of iridium complexes and their application as OLEDs. I graduated in Chemistry from 2016 obtaining the University of Sevilla Extraordinary Prize. Next year I completed my Master Thesis on Organometallic Chemistry and Homogeneous Catalysis and most recently I was awarded with FPU Fellowship to conduct my PhD studies under the supervision of Jesús Campos and Ernesto Carmona. I am currently enjoying the beauty and friskiness of multiply bonded dimolibdenum complexes. Juan, working on my PhD thesis in the Organometallic Chemistry and Homogeneous Catalysis group in a thrilling project based on intercluster and supramolecular chemistry since January. I was previously associate to the Mechanochemistry and Materials Reactivity group during the End of Degree project (Chemistry Degree) in and my Master Thesis (Master Degree in Materials Science). I am a first-year PhD student, just starting to love the craziness of organometallic chemistry. I am currently developing Frustrated Lewis Pairs based on Transition Metals for the activation of small molecules. My name is Macarena González and I am a Chemistry graduate from the University of Sevilla. I am carrying out my Masters project (TFM) at the IIQ working with Transition Metal Frustrated Lewis Pairs, under the supervision of Celia Maya and Jesús Campos. 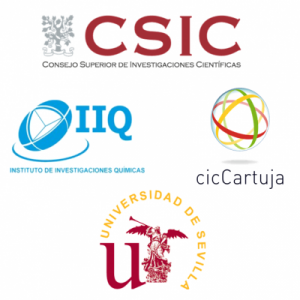 I am a Chemistry graduate with a Master degree in clinical and experimental medical research (University of Seville). 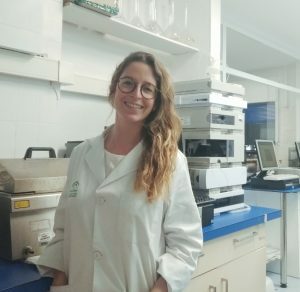 Currently I am a part-time PhD student performing a screening of dyslipidemias at Virgen Macarena Hospital and also hired as research assistant by the University of Seville in the group of Jesús Campos. I am an awesome Lab Technician who has been working at IIQ for seven years, now taking care of all these guys that you see above me. I have a PhD in Organometallic Chemistry and an MSc in Nuclear Magnetic Resonance. I have worked as a postdoc in Edinburgh and York (UK) and now I am trying my hand at Project Management. 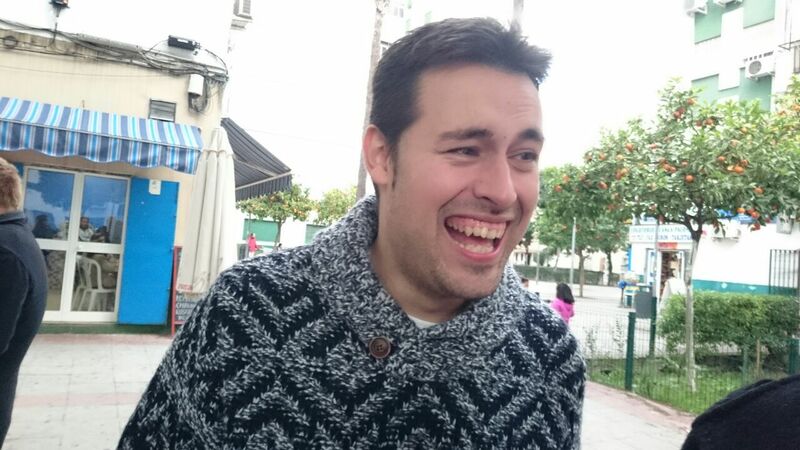 JUAN JOSÉ MORENO DÍAZ (PhD Feb 2019) – Currrently a postdoc at the University of Virginia in the group of Charles Machan.